!!! 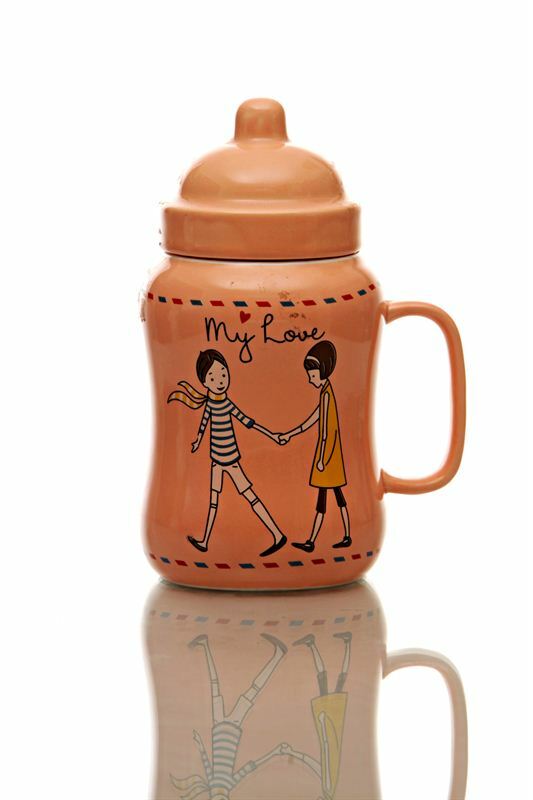 Express your love by gifting this coffee mug !! !